Which one do 你 prefer? 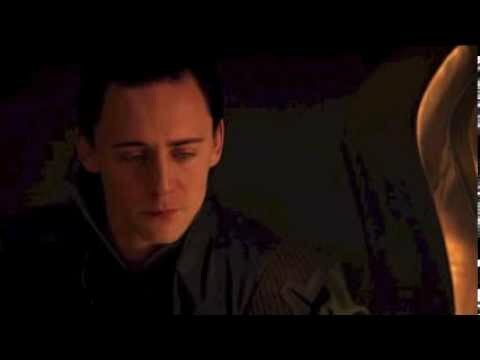 What would 你 do if 你 turned on the light in your room and discovered Loki sitting on your 床, 床上 looking at you? Could 你 give me some tips? 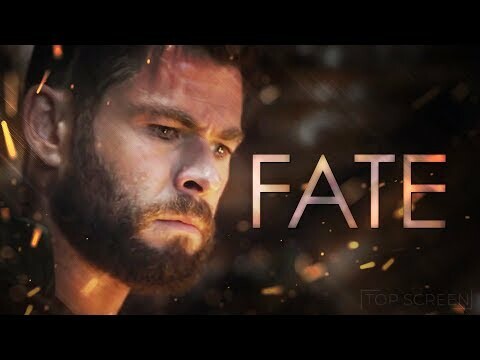 Does Thor dance in this movie? Spiderman danced, even Mr. Fantastic, Wolverine almost danced, I know Professor X can't dance but I could see it in his eyes he really wanted too. Green Lantern is gonna try and stop Kato from dancing. So Loki will too. I don't understand why people think that bullying satisfies them. So, people dying right before your eyes doesn't make 你 feel at least sorry? Hearing that people are cutting, doesn't make 你 concerned? And, have 你 ever thought about how 你 would be treated if that were you? Well, I guess not. Liam: Hey, Harry! Take a look at this. Harry: Sure. *looks* Whoa, it's a girl. And? Liam: And she lives in England - and she's the one who won our contest to come and see us perform and meet us backstage! Harry: Awesome! She's really pretty. a question 增加: A little help please?